- You can read the whole Bible in one year. - You read 6 days a week. On Sunday you may reflect on the scripture from the sermon. - 4 sections: Old Testament, New Testament, Psalm and Proverbs. Why are Psalm and Proverbs separated? This is the idea. You may set up 2 short breaks in your working hour, between your activities. For example, you read Psalm at 10 AM, and Proverbs at 3 PM. You can do this within 1 minutes. This helps you to connect with God all day long. Sounds great, right? 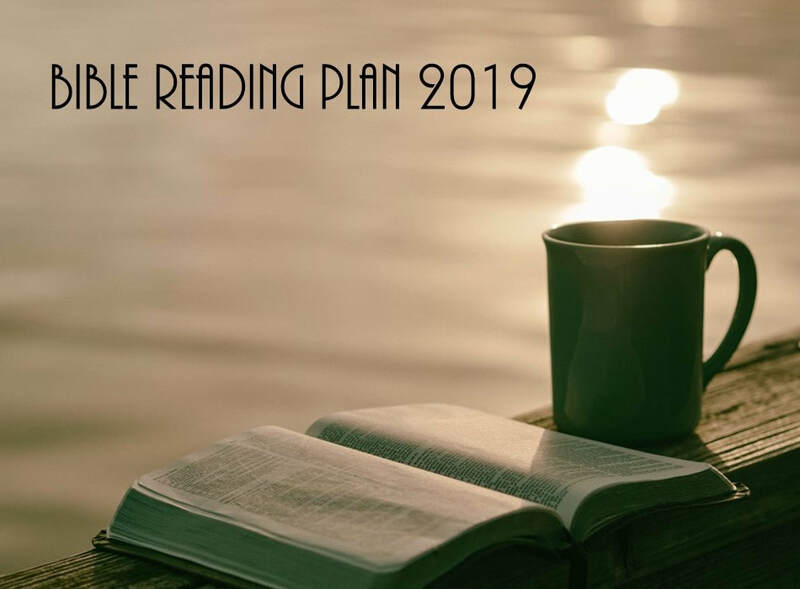 Click HERE to download this Bible Reading Plan.